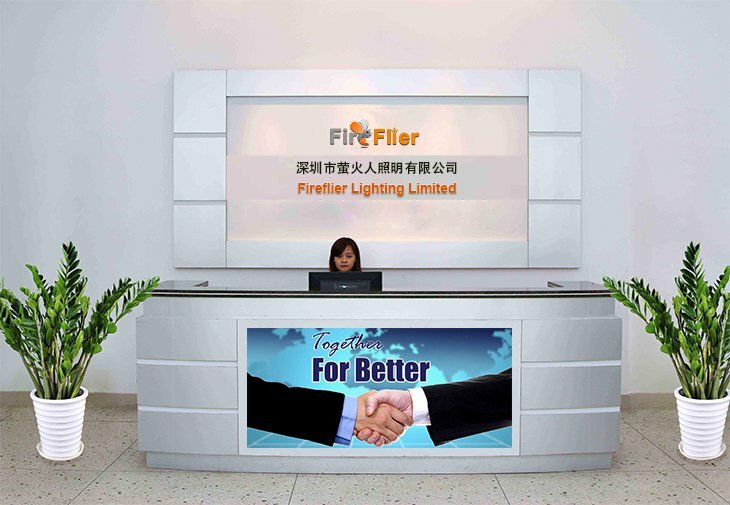 Located in the high-tech led research center Shenzhen, Fireflier, as a manufacturer, aim to address the clear need of business partners in the global to increase their competitiveness, profitability, and overall success in the illumination field since 2010. As an environmentally conscious company, we strive to balance environmental benefits with sound business practices. 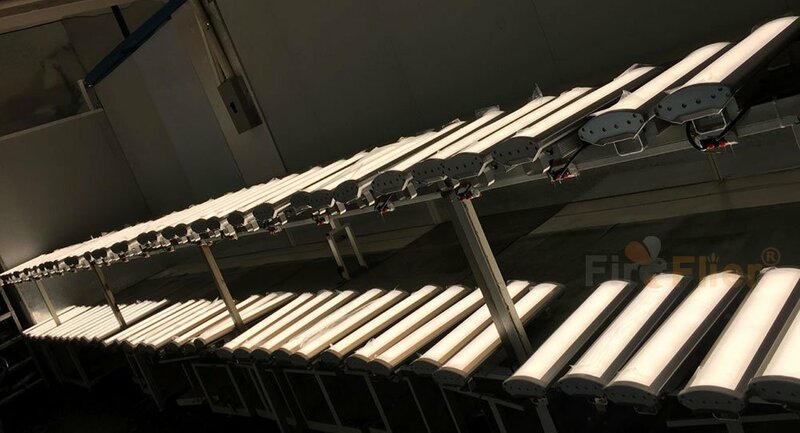 Different from most LED manufacturers in China, Fireflier is not just a factory producing only public models, but a real manufacturer which has 80% of products patented design. Most of our products are with 5 years warranty and DLC UL ETL SAA CE ROHS certified. We focus on LED Industrial Lighting products R&D. Until now, we have developed a series of LED High Bay Light solutions, including UFO LED High Bay Light, Linear LED High Bay Light, Bell Type LED High Bay Light, E40 LED High Bay Light, Module LED High Bay Light, Flat LED High Bay Light and LED Low Bay Light etc,. Lumen efficiency has been updated from 80lm/w(2010)-100lm/w(2012)-120lm/w(2014) and 160lm/w(2017). 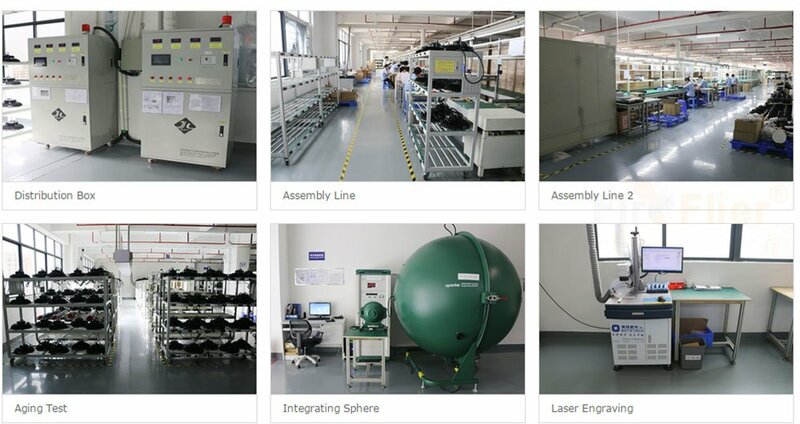 We keep updating our current products and develop new products at the same time. All in all, our goal is to provide our clients the best LED products and solutions to achieve their expectations of projects. 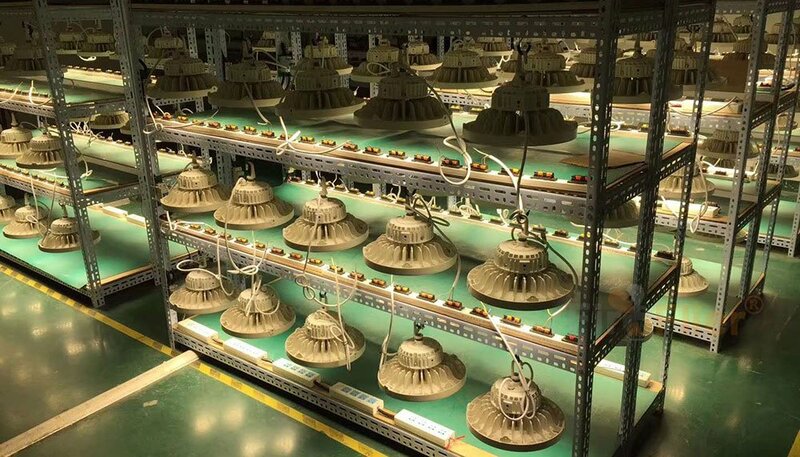 China, especially Shenzhen has been the global main factory base for lighting products, especially LED lighting. 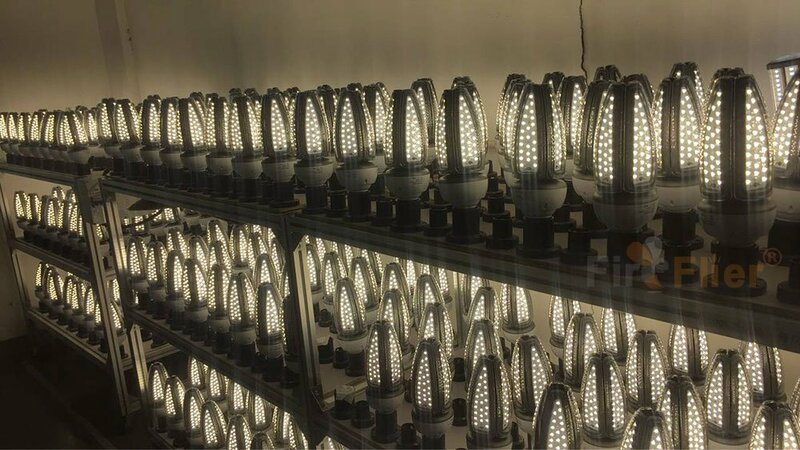 While, as the fast development of the led market, more and more business people turn to this field in order to gain large profit. Which lead to a very chaotic supplier environment. 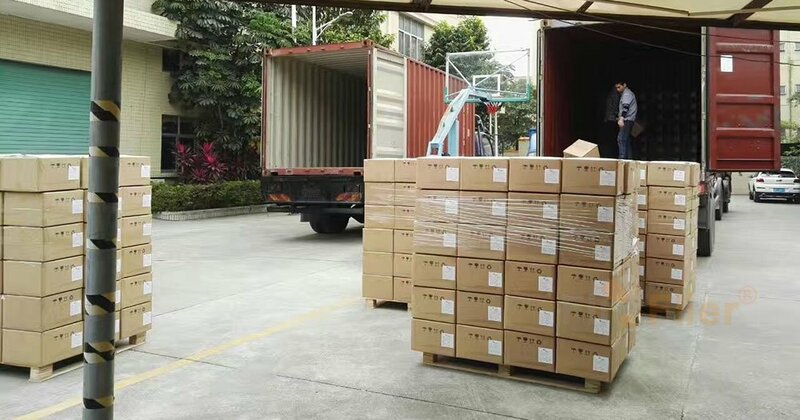 Just in Shenzhen, there are >5000 companies that are producing and trading led lighting products with very different quality level. Based on the above, Fireflier aim to produce the right product with the best price required by our client in this complicated lighting area. All our employees have over 5 years engineer experience in the lighting field. Europe, North America, Australia and also Latin America are our main market. * You do not have to struggle with the choosing of a trustable supplier. We are familiar with the lighting field in China. Tell us what you need, and then let us do. * By working with us, you can save much more money. As we know clearly material cost in China and we can get the best price from material suppliers. * The main reason that most foreigners don’t trust Chinese suppliers is that they know few about the supplier which is far away from him. 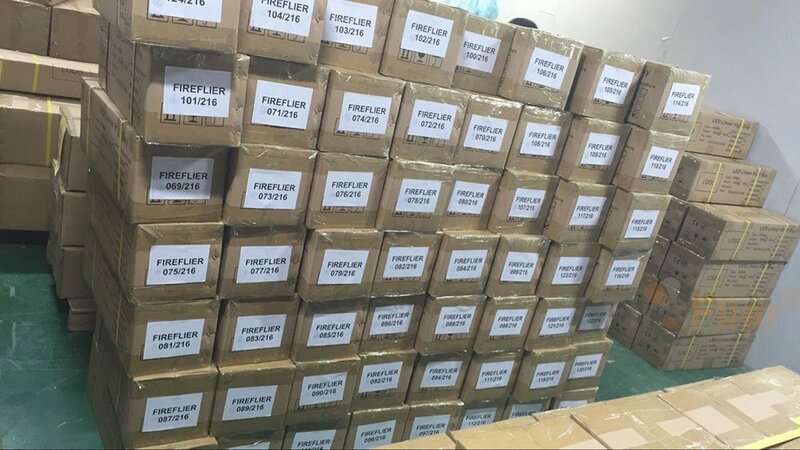 Then Fireflier is your office in China and we can help to purchase other products you need in a short time. 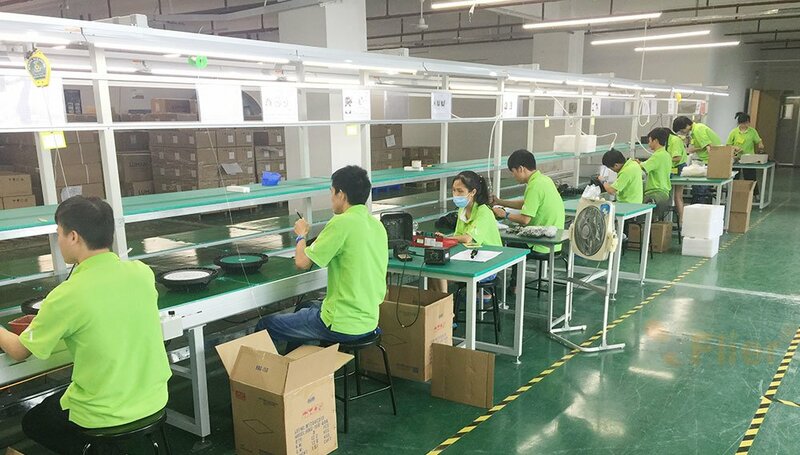 LED lamps production mainly included these aspects: Driver production, Cooler housing production, LED Package, assembly of complete set and testing of the whole set. 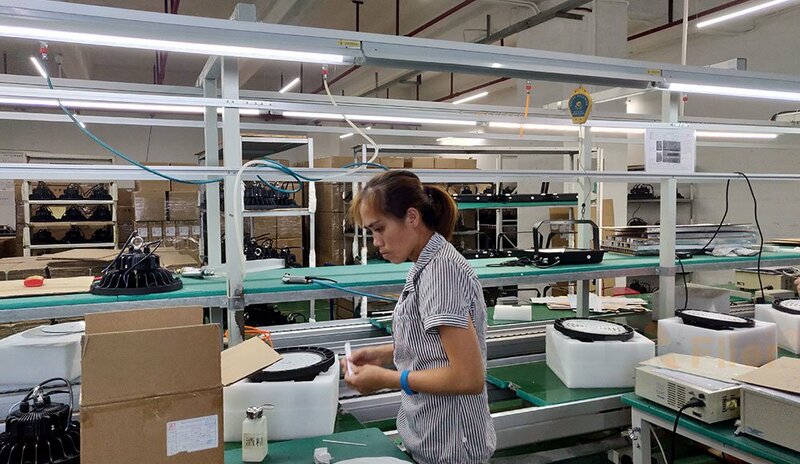 After assembly of the lamp, we will do the aging test before delivery, which insures the good quality on the LED lamps. Our company strictly enforce production standard in every detail.